The Duff Guide to Ska: New Phoenix City All-stars Album--Plus the 2015 London International Ska Festival Line-Up! 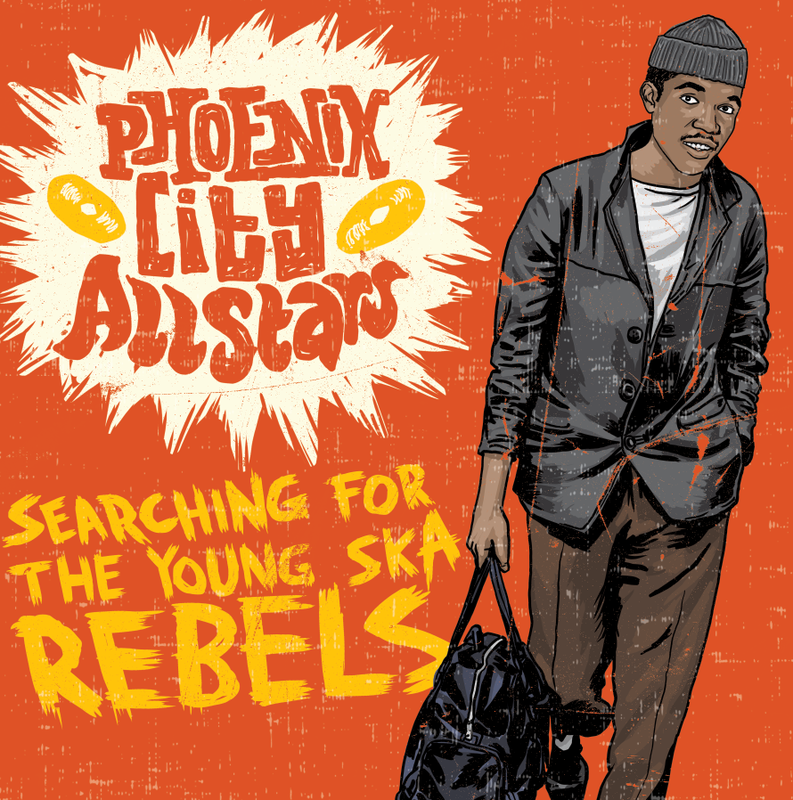 New Phoenix City All-stars Album--Plus the 2015 London International Ska Festival Line-Up! This year's annual London International Ska Festival is fast approaching (it's shaping up to be one of the best--see the incredible band list below), which means there's a new album forthcoming from the Phoenix City All-stars. For their third release--Searching for the Young Ska Rebels (a nice play on a certain band's 1980 debut record)--they're covering the Stax/Motown-influenced soul music of Dexy's Midnight Runners, and the album is timed to be released at the LISF in April (you can pre-order the limited-edition LP or CD now). Dexy's ska-related factiod: Jerry Dammers tried to sign them to 2 Tone. If you don't know the band, the Phoenix City All-stars are led by Sean Flowerdew (of Pama Int'l and the organizer of the London International Ska Festival) and Lenny Bignell (The Sidwalk Doctors)--and their two previous albums are stellar Studio One takes on 2 Tone classics and Rolling Stones hits. 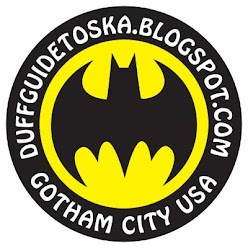 Read The Duff Guide to Ska reviews of the Phoenix City All-stars' Two Tone Gone Ska and Skatisfaction here and here. The 2015 London International Ska Festival is taking place from April 2 through the 5th and will feature some of the best ska and reggae acts from the 60s, the 2 Tone era, the Third Wave 80s/90s, and today: Lee Scratch Perry, Steel Pulse (performing Handsworth Revolution), Derrick Harriott, Gentleman's Dub Club, Rico Rodriguez, Freddie Notes, Sir Horace Uptown Collective, Rhoda Dakar (Sings the Bodysnatchers), Vin Gordon and His Real Rock Band, Beat Goes Band (featuring Everett Morton), Dennis Bovell Dub Band, AJ Franklin, Dreadzone, Zion Train, Babylon Circus, Buster Shuffle, The Toasters, Two Tone Club (France), The Talks, Miserable Man (Italy), The Riffs (Malta), Beat Bahnhof (Japan), Paperboy, and Dojo. And don't forget all of the DJs lined up: Don Letts, Gladdy Wax, Ras Digby, Eddie Regal, Tighten Up Crew, Phil Nush Sounds and Pressure Lofi, Axis Sound System, Oxman, David Katz, Natty Bo, Fenomeno Show, Time Tunnel, Kuryakin - Apex Hi-Fi, and Skankin' Steve (sadly, that's not me!). Wow! Anyone have free airplane tix to London and a place for me to stay?